THREE weeks of school holiday activities are about to start at three venues in New Norfolk. Thanks to funding from the Federal Government, all activities in the Communities for Children School Holiday Program are free of charge with no costs involved to families. The activities are for children aged 6-12 and bookings are essential. Cancellations should also be advised to the organisers so that other children may have the opportunity to join in. Contact Steve on 0438 090 433 for all inquiries and bookings. Family Fit and Fun at PCYC from 10.30am-noon. Cooking session at The Salvation Army centre from 1.30-3.30pm. Dance, Fit & Fun session at PCYC from 10.30am-noon. Art & Craft (Tie-dyeing and paper-making) at The Salvation Army 1.30-3pm. Please wear old clothes. Basketball clinic at PCYC from 10.30am-noon. Netball clinic at PCYC from 1.30-3pm. Futsal Clinic at PCYC from 10.30am-noon. Dodgeball clinic at PCYC from 1.30-3pm. Family Fit and Fun held at PCYC from 10.30am-noon. Cooking session at The Salvation Army from 1.30-3.30pm. 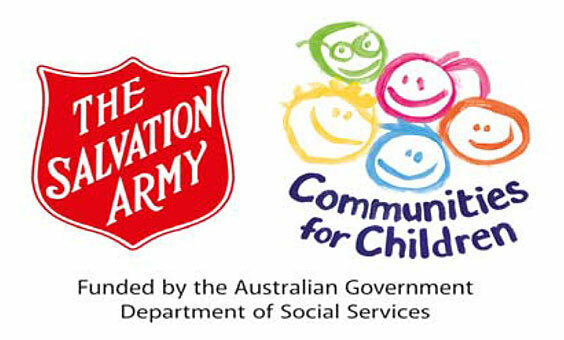 Art & Craft (woodwork, jewellery and badge-making) at The Salvation Army from 1.30-3pm. Dodgeball clinic at PCYC from 1.30pm-3pm. Family Fit and Fun at PCYC from 10.30-11.30am. Art & Craft (encaustic art, pyrography, jewellery- and badge-making) at The Salvation Army from 1-3pm. Family swimming day and sausage sizzle from 11am-2pm at the New Norfolk Pool.